Hello, and welcome! 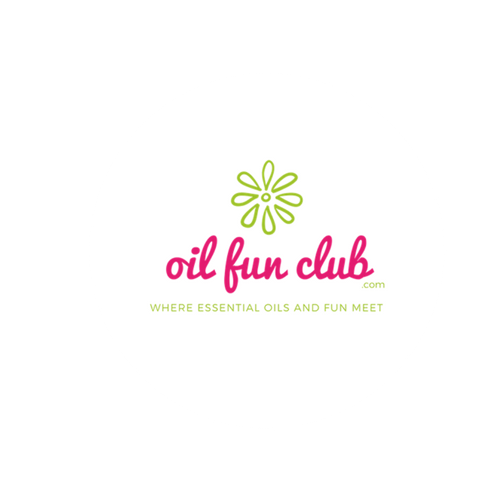 My name is Valerie, and I’m passionate about essential oils! I’m happily married to a wonderful husband who is supporting me in my journey in essential oils, even if he doesn’t always understand it. My 2 kids are grown and in college and the Army, and I’m very proud of both of them. 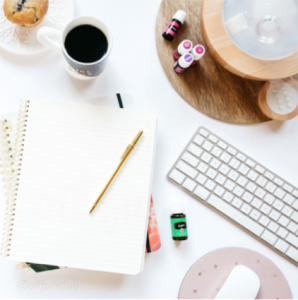 I’m a professional in the legal field, but I’m currently building my Young Living business, together with some amazing friends, and I’m working to put the 9 to 5 behind me! I’d love to tell you that I’ve always been conscientious of what I was putting on my body and feeding my children and exposing my family to, but that revelation has only been recent. I first was introduced to essential oils 2 years ago. After enjoying a day at the beach, I realized I’d failed to apply sunscreen to one foot (yes, I know, ONE foot!) After seeing the severity of my sunburn, my cousin used her YL lavender oil to support my skin, and the burn improved so quickly and the pain was so greatly reduced that I needed to know more about what this oil stuff was. Fast forward two years, and I decided to go ahead and give this oil thing a try. And guess what? I’m in love/obsessed with these amazing oils! I see so many benefits and get so excited when my order comes every month to see what new and exciting things I can try! 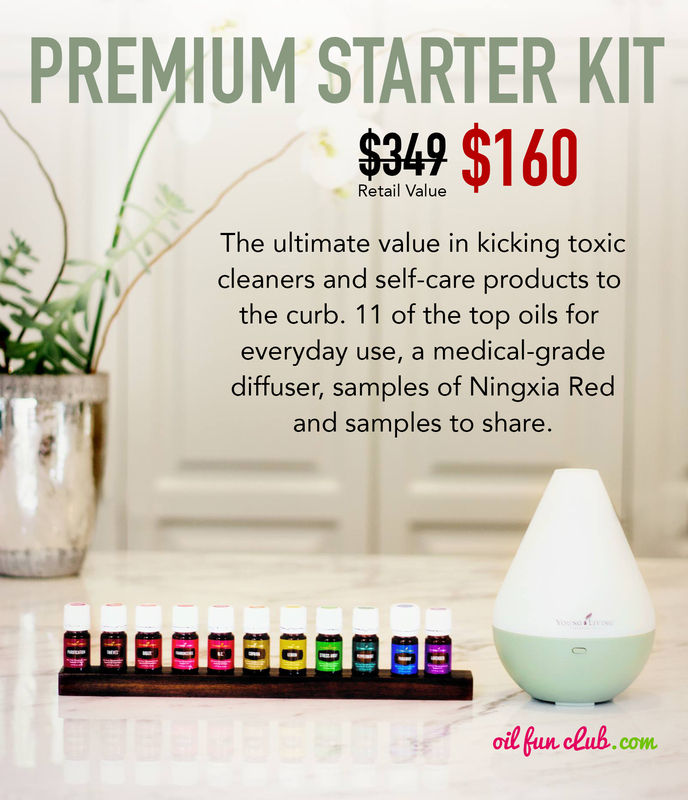 Let me help you discover the amazing world of Young Living Essential Oils! 3. Save even more money with Essential Rewards , the monthly subscription box rewards program that gives you cheaper shipping rates, 10-25% back in store credit and free bonus oils (totally optional).